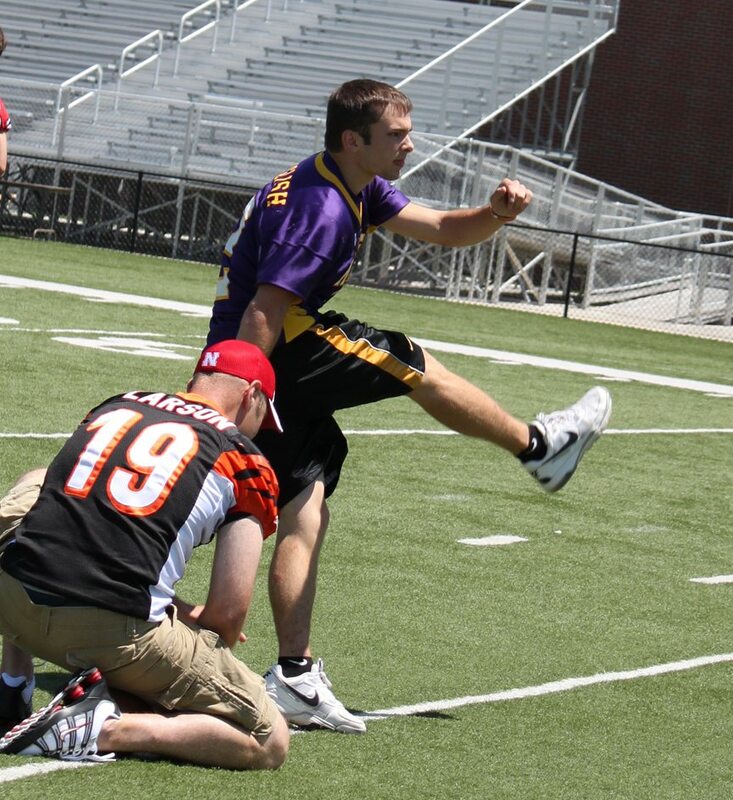 The 2nd Annual Community Partners Kicker’s Kick-Off is set for Friday, June 29th! 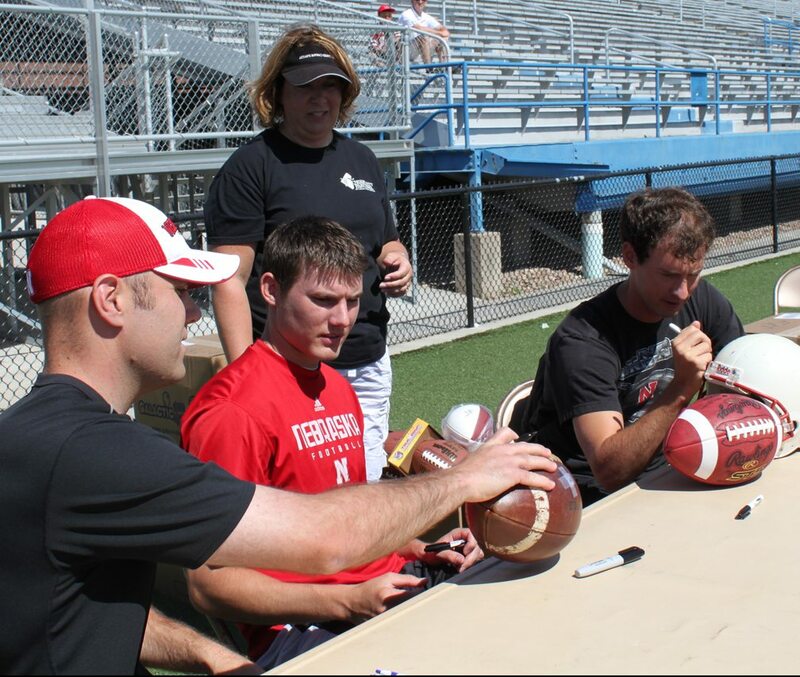 There will be a tailgate hosted by the Buffalo County Youth Advisory Board and appearances by current Husker kicker Brett Maher and former Husker kicker Kyle Larson. Also joining them will be Drew Farlee, graduate from Norfolk Catholic high school and a new kicker for the University of Nebraska at Kearney Loper football team. So join us at UNK’s Foster Field from 6-8 p.m. for a kickin’ good time!